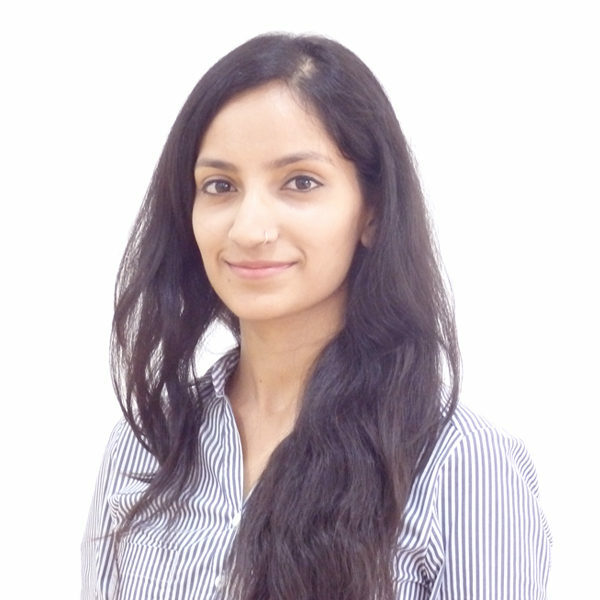 Anusha Ghosh is a consultant at Athena. She is interested in policy analysis, impact evaluation and development economics. She previously interned at Nathan Associates, India, conducting research for cases in the areas of impact assessment and anti-trust. Anusha completed her bachelor’s degree in economics at Miranda House, University of Delhi. She actively conceptualized and implemented social entrepreneurial projects during her undergraduate studies. In addition to this, she also completed her master’s degree in economic policy at University College, London. She wrote her master’s thesis on an empirical evaluation of the relationship between maternal education and child health outcomes in India.